Daily SteemPlus Stats - 12/28/2018steemCreated with Sketch. A total of 525,672.715 SPP has been distributed to 1,077 users. 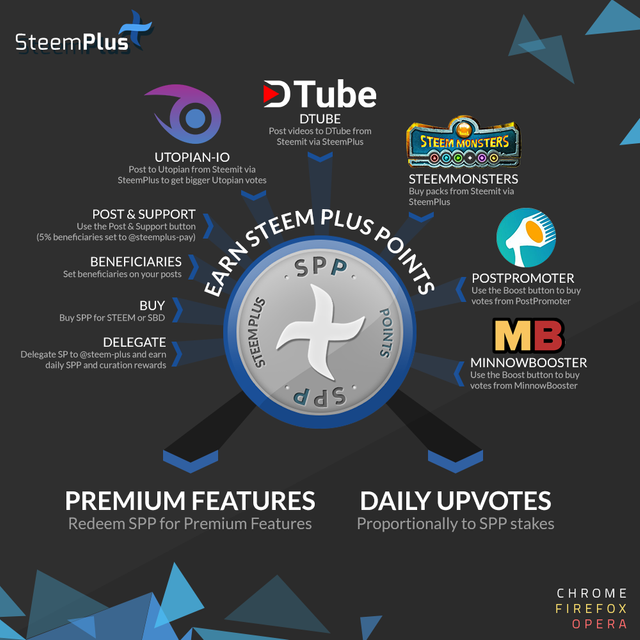 SteemPlus is a Chrome, Opera and Firefox extension used by 3281 users daily. What is the minimum you can delegate to get SPP's rewarded? 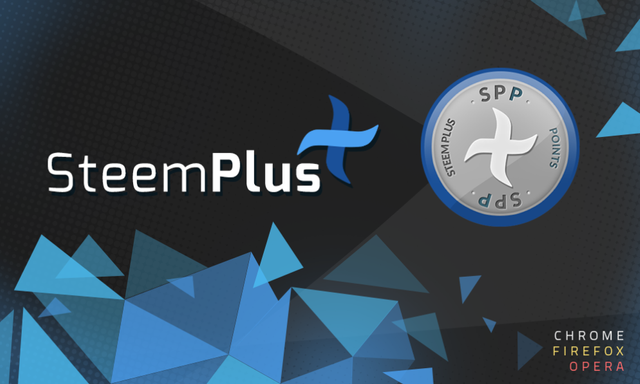 You just got a 8.7% upvote from SteemPlus! You made more than 18000 comments. Your next target is to reach 19000 comments.